Liberty latex rubber gloves is the choice for the industry when optimal barrier protection is a requirement. 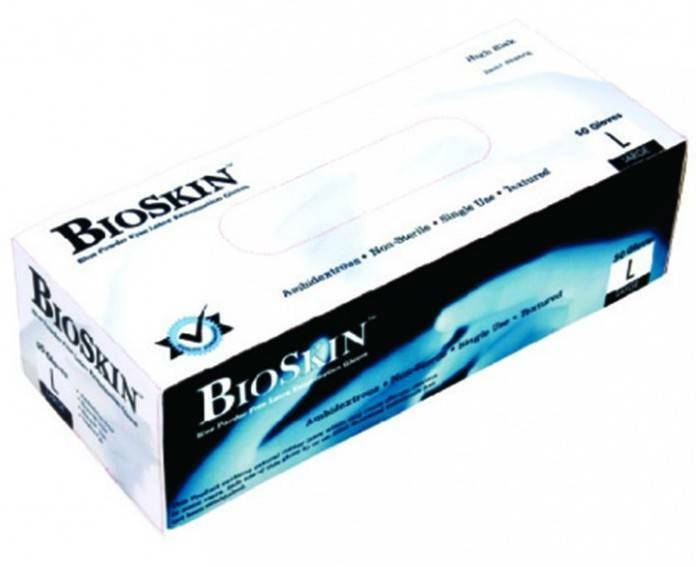 Latex is considered to provide the greatest fit of any disposable gloves. 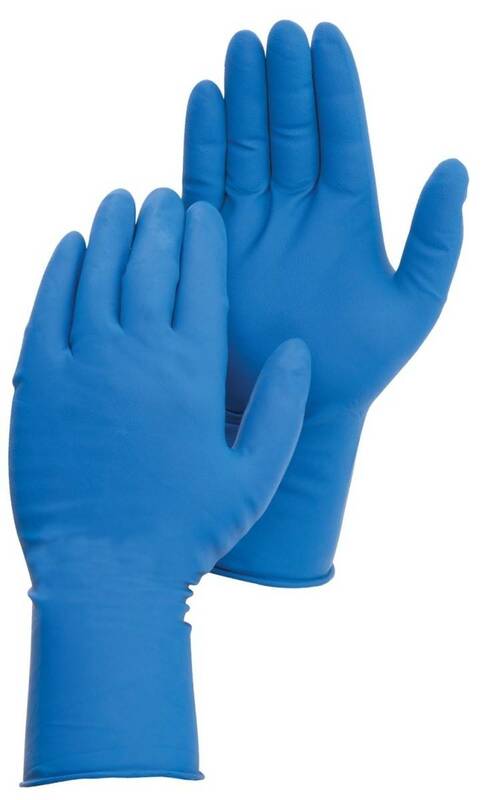 These medical grade latex gloves comply with FDA regulations. Gloves are textured finish. Measures 12-inches length by 14 mil thickness.